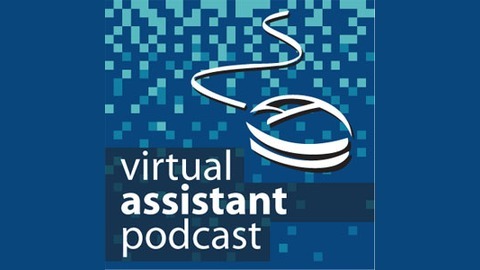 Virtual Assistant Podcast - Discover the joys of delegation through 38 episodes. 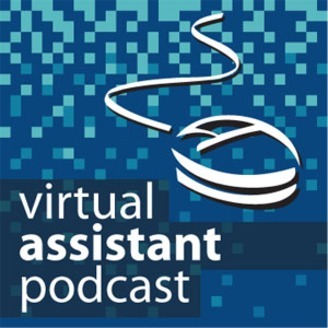 Where We Answer All Your Questions About Hiring A Virtual Assistant. I plan to keep the archives of these 38 episodes online as my gift to anyone who might benefit from them. If you think you could benefit from working with me in any of the services I provide in the field of podcasting, new media, and running a business online, please feel free to contact me at Cliff@Ravenscraft.org. Many Blessings! Please call TODAY with your questions on our voicemail hotline at 859-795-4067. Or use your voice memo application on your iPhone to record feedback or questions. Simply email it to feedback@gspn.tv.